In this episode of the Sharpening Character Podcast, Andrew will discuss “iron sharpening iron,” the power of prayer, and the Power of Christ in our CMOW segment. Then, Ben will continue the discussion of Biblical meditation started in our last episode by Gabe Cleator. We also have the continuation of our comment contest, and much more. That’s all in this episode of the Sharpening Character Podcast! 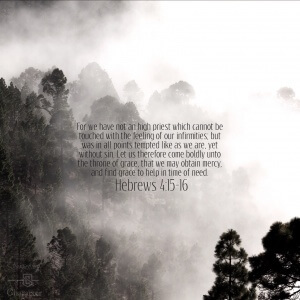 Hebrews 4:15-16 Download it here!